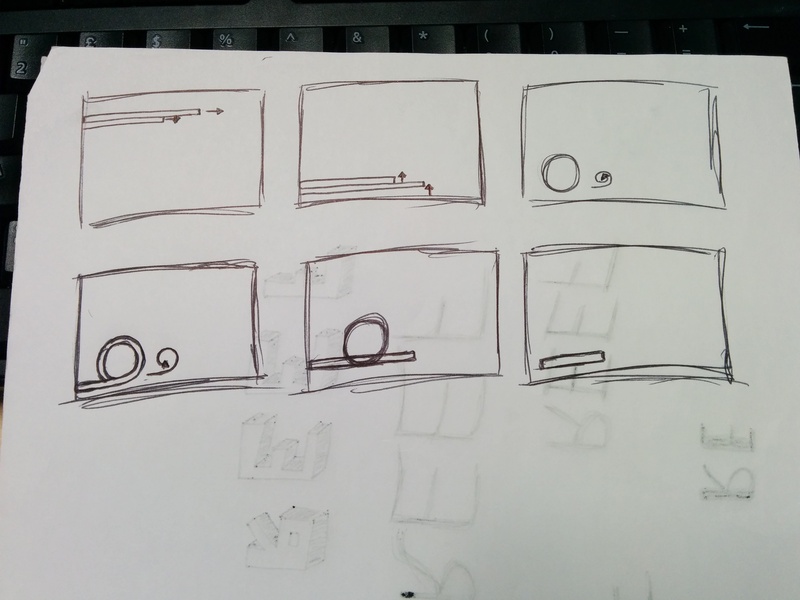 Some initial sketches of how the on screen typography navigation could look.. I dont want it to outpower what is actually playing on screen, so a subtle design is probably best. This entry was posted on March 12, 2015 by joiee94 in Uncategorized.